What can you photograph in Minneapolis in 48 Hours? 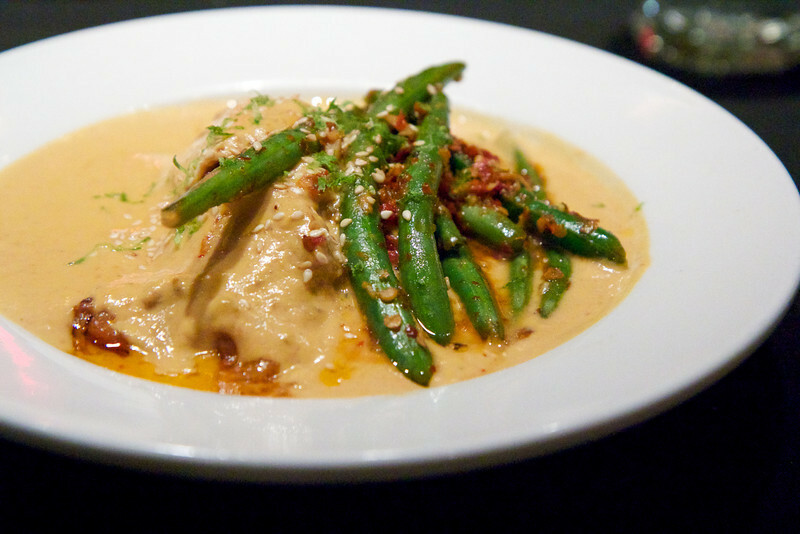 My Penang Pork Curry at Ginger Hop...a little spicy and really delicious. Loved the green beans.